Brad Paisley recently played to a sold-out crowd at the Olympia Theater in Dublin, Ireland. Paisley posed for a picture with Maureen Grant, who was celebrating her 62nd year as manager of the backstage bar in the Theater. 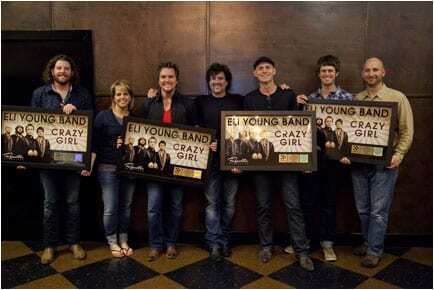 Eli Young Band’s current single “Crazy Girl” was recently certified gold by the RIAA for sales of over 500,000 downloads and their label Republic Nashville presented them with plaques commemorating the milestone. 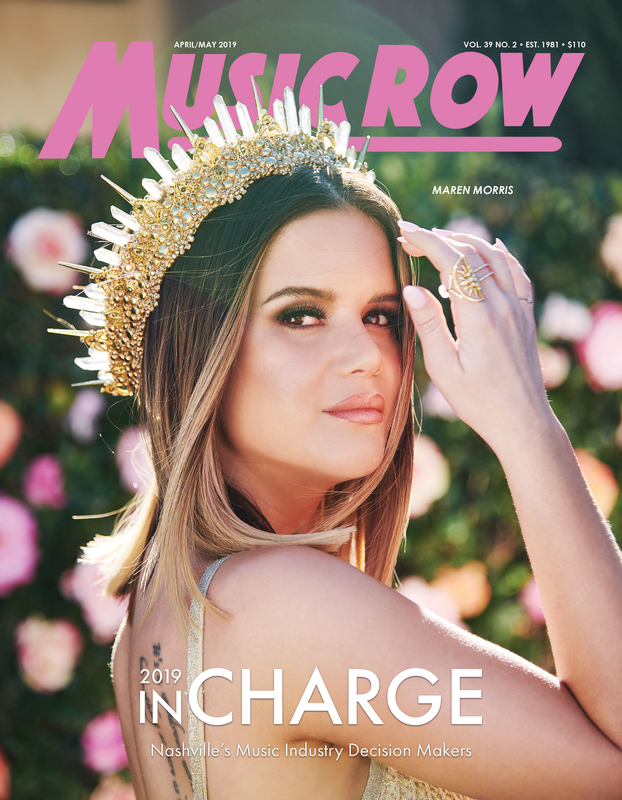 The song from the band’s latest album Life At Best (released Aug. 16) is currently inside the Top 10 and climbing on MusicRow’s CountryBreakout Chart. (L-R): EYB's James Young, Big Machine Label Group's Kelly Rich, EYB's Mike Eli, Big Machine Label Group's Scott Borchetta, EYB's Jon Jones, Chris Thompson and Triple 8 Management's George Couri. 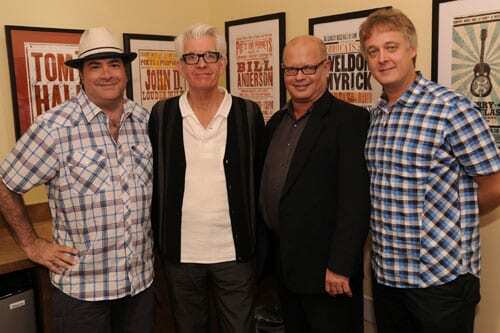 The Country Music Hall of Fame and Museum welcomed British pop legend Nick Lowe to its Songwriter Session on Saturday, August 20. 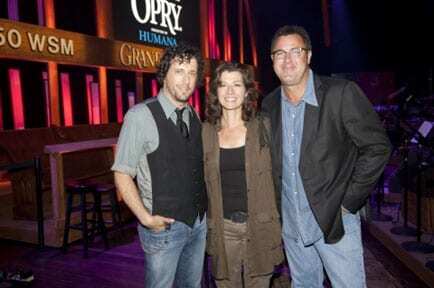 During the interview segment, Lowe discussed his ties to country music, including writing “The Beast In Me” for Johnny Cash and covering Tom T. Hall’s “Shame On The Rain” for his upcoming album The Old Magic.